It’s not how advanced your flight instrument is, size of your airplane, jet or propeller, but the “inner engine” if the very important tools to determine aviation safety. In the past decades, we know that 98% accidents were caused by the human error. There is very complex variable on the human factor which could lead a beautiful and fun flight to a disaster. I have learnt great stuffs that could shape us to be a safe pilot. I call this “Inner Engine”. 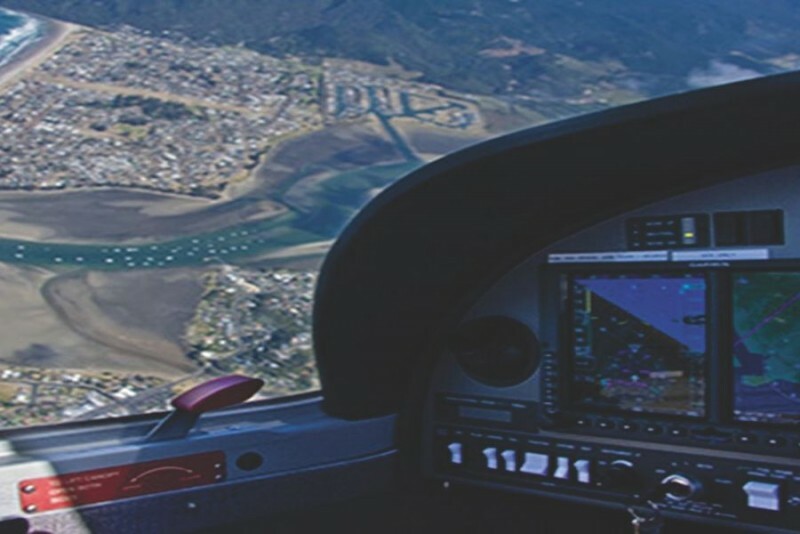 CAN YOU FLY IFR WITHOUT FLIGHT PLAN? 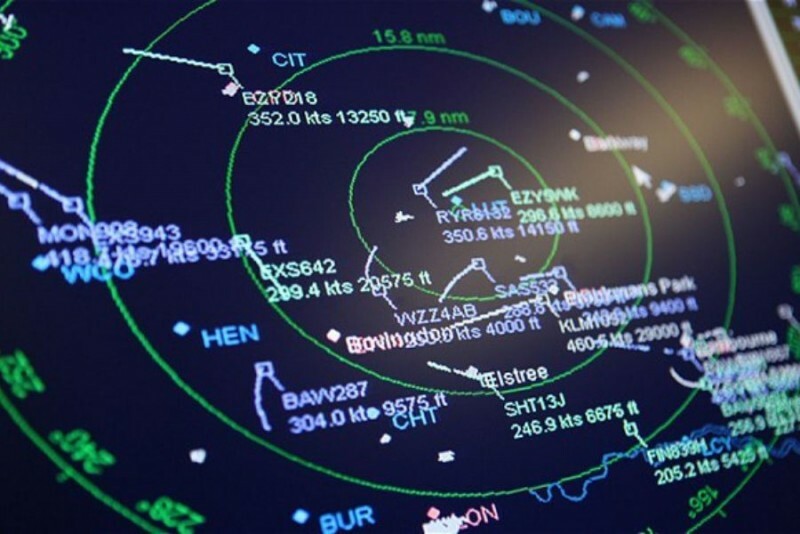 Flying IFR into new environments can be a serious challenge, particularly in busy airspace where controllers are talking nonstop, and it’s more important than ever to listen up and follow their instructions precisely. For flight in congested areas, pre-published, low-level IFR routes make both pre-flight planning and the actual flying much more straightforward and enjoyable. Flying in controlled airspace offers many benefit to VFR pilots. As we know that mid-air collision sit at the top 3 reason of the aviation accident, then thinking about traffic awareness must be considered as an important aspect when flying. 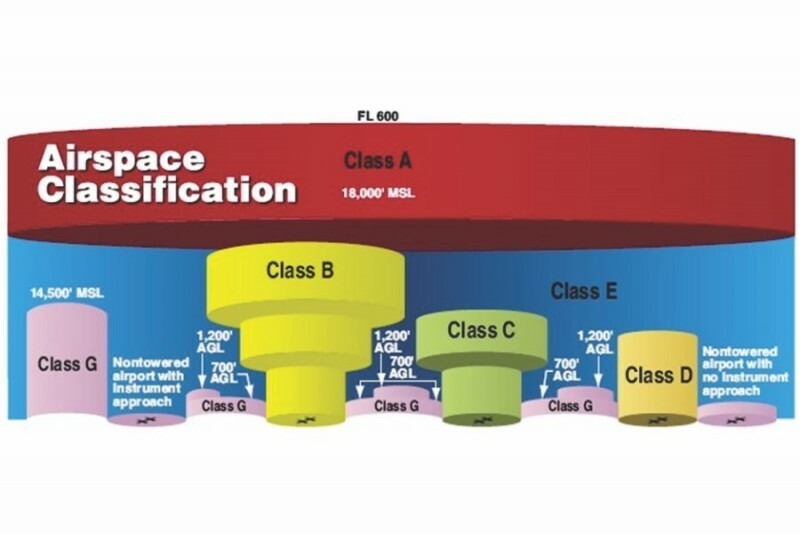 Controlled Airspace is a generic term that covers the different classifications of airspace (Class A, B, C, D and E airspace) and defined dimensions within air traffic control service is provided to IFR flights and to VFR flights in accordance with the airspace classification.